Wilco is arguably one of the most important bands in rock and roll. They are adored deeply by those around the world, have their own label and music festival, 2 major Grammy awards with several nominations and 10 wildly successful albums. Wilco’s diversity in music is exemplary. They affect each fan a little differently, make rock and roll ballads, Americana lullabies and Country sing-a-longs. Each member is individually extremely talented and they work together like one eco-system capable of anything. However, they are free of ego, cliche rock star behavior and essentially just want to be near their families and recording studio in Chicago. Front man Jeff Tweedy is unlike anyone I have ever met. He is witty, whip-smart and unabashedly himself. He doesn’t feel the need to reveal much of himself to others, his best friends are his sons, and he is admittedly omni-presently nervous. He enjoys awkward silences, misunderstandings and witnessing bad decisions. He seems to be one step beyond all of us but is as humble and earnest as they come. He has been so immersed in music his whole life that he can’t really imagine life without it, he does however enjoy the simple pleasures like reading, going to the lake and having dinner with his family. He chooses his words wisely and thinks before he speaks which is strangely bizarre to observe, especially for someone with such a powerful life. It’s obvious that he’s completely honest and couldn’t be any other way. Tweedy talks about how there is no point in being anybody but yourself, if you can figure out who that is, then the hard part is over. Tweedy has had his share of drug use, anxiety attacks and self-deprecation but doesn’t believe in the archetype of the “tortured artist”. In fact, he finds that term rather damaging towards artists as it makes it easy for them to spiral out of control and blame it on their passion. His has used his struggle to become a stronger musician and is always aware of maintaining his mental health. 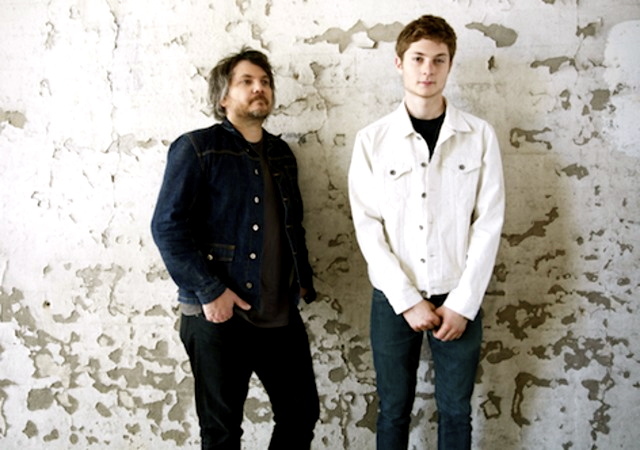 Tweedy loves making music even more than he used to and becomes perpetually more comfortable at what he does, 25 years in the thick of the industry. Wilco is an ever-evolving band that makes incredible music and conduct unforgettable performances. 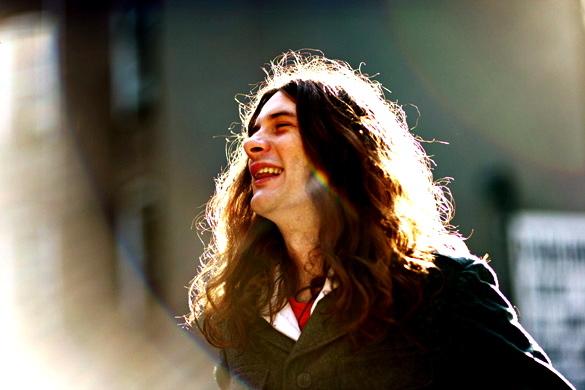 Kurt Vile is a truly unique musician with an extensive history of rock and roll. Vile has four great solo albums and was formally a member and co-creator of The War On Drugs with his best friend Adam Granduciel. Vile now plays with his band the Violators or solo with a new album shortly on the way.Vile is profound songwriter, guitar shredder and a wonderful singer. His songs tell stories that often involve tragedy and beauty. He gracefully straddles both the struggle and ease of life and emanates this wisdom through his music. Vile describes Winnipeg (where our interview was conducted) as an “inclusive mecca of artists” which I could not agree with more. He isn’t blind sighted by fame and fortune and truly loves music with an undeniable passion. Music comes to him, lives vividly within him and seeps gracefully out of him. He describes transcending on stage, singing each lyric differently than he had the time before as his conviction ranges with great diversity. Vile is influenced by Grunge, Country and Americana. Vile is signed with Matador records, amongst other songwriting geniuses. Afie Jurvanen A.K.A Bahamas is one of the kindest men in rock and roll. He invites you into his world through his songs that have a consistent way of understanding life. Jurvanen and I had a lovely chat the other day confirming his rich sincerity that is so prominent in his music. He was situated at a recording studio in Toronto producing a presently secret project. This isn’t the first time he has produced as he just finished working with the Weather Station whom he met at one of her performances and was “stunned by her talent”. Their recent work together is great, they are truly complimentary artists. Just over a decade ago Jurvanen busked on the streets and sold his owns CD’s. Jurvanen describes Toronto as an excellent place to have a family and advises to always put family first as music has a way of revolving around whats important in life. He always knew he was destined to be a musician and strategically avoided conflict and pressure of other careers. He is inspired by the slow temple tunes of Bob Dylan and Neil Young which is apparent is his beautiful ballads. His latest work “Bahamas is Afie” is a fun and fresh album that is more upbeat than his previous Pink Strat and Barchords. He describes his songwriting process to be personal and surprising. For example, his hit “Lost in the Light” was nearly not going to be released until he sang with others and realized the song’s potential. Bahamas are on an Australian tour this summer and celebrating the success of yet another flawless album. Afie is the man in what we know and love about Bahamas. 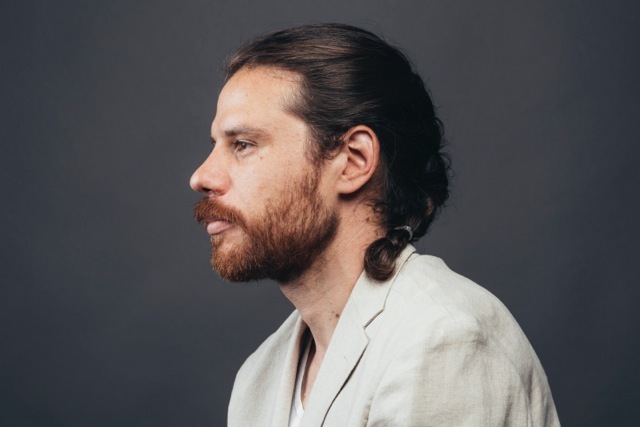 Bahamas is a multi Juno and Polaris winning Canadian songwriting genius. Great review. These guys rock and Maddy reminds us why. Reblogged this on Maddy Cristall .